The men facial contour. 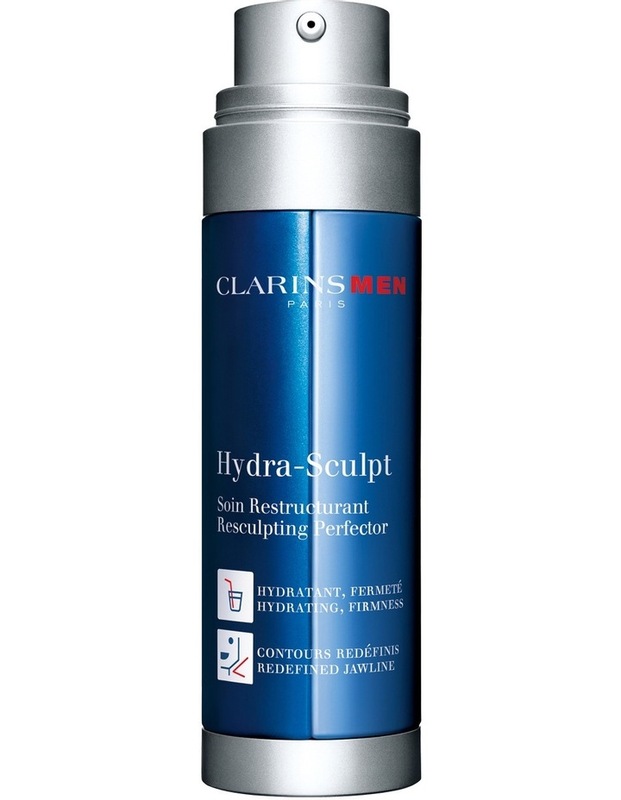 A complete face care for great skin and great face that immediately hydrates, firms and redefines the jawline. Look good from every angle.